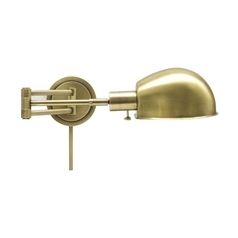 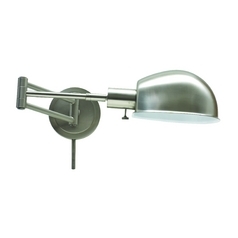 This pharmacy lamp with an oil-rubbed-bronze finish from House of Troy Lighting is durable, attractive and effective. 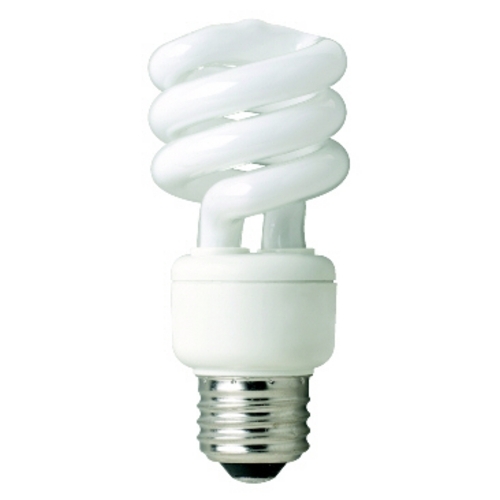 It features a convenient click-turn on and off switch, making it an ideal option to light up your child's homework area or your favorite bedroom or family room reading nook. 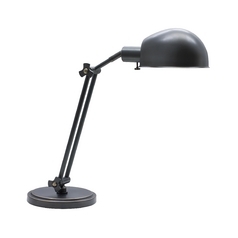 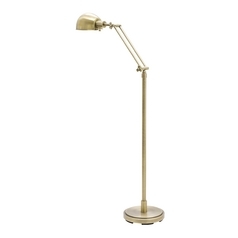 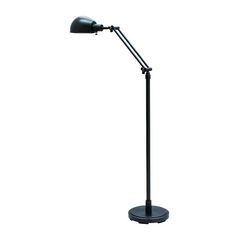 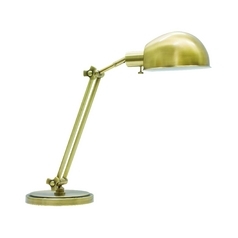 In your home office, this lamp's bright illumination makes your job easier, so you're less susceptible to eyestrain. 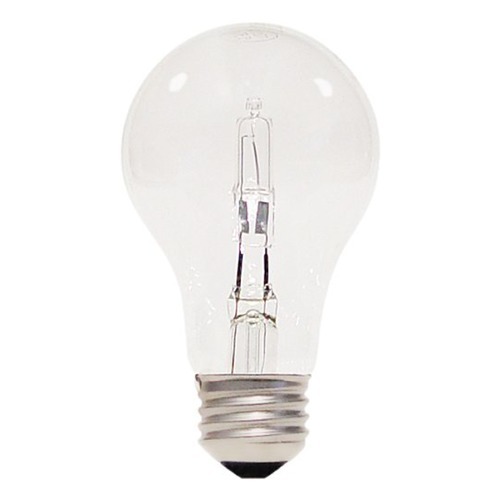 This functional lamp is a part of the Addison collection and requires one medium-base incandescent light bulb of 75-watts maximum. 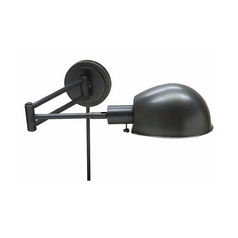 This Pharmacy Lamp in Oil Rubbed Bronze Finish is part of the Addison Collection from House of Troy Lighting. 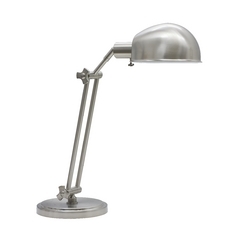 The following items are also part of the Addison Collection.